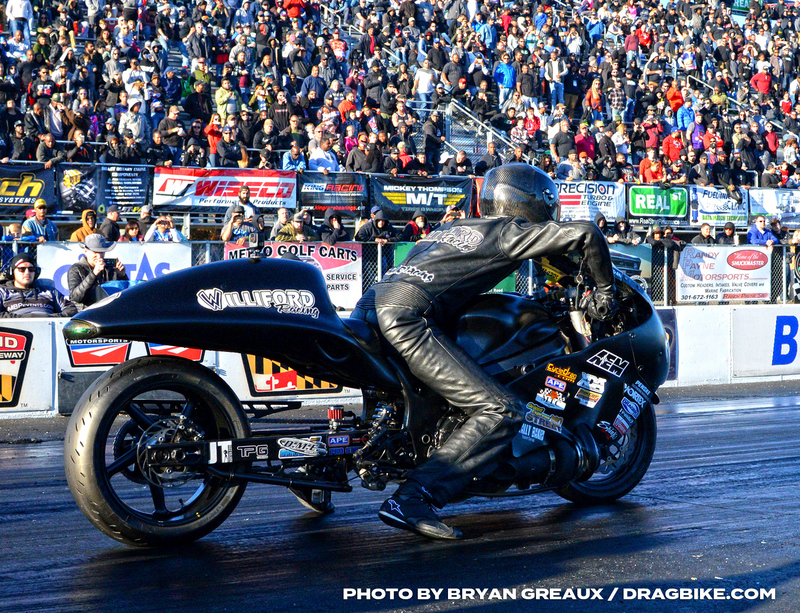 After a very successful 2018 debut of the Xtreme Dragbike Association (XDA), the Millers announced that they would invite their top 10 Pro Street riders to compete at one of the most significant events in drag racing, the Haltech World Cup Finals (WCF) Import vs. Domestic. 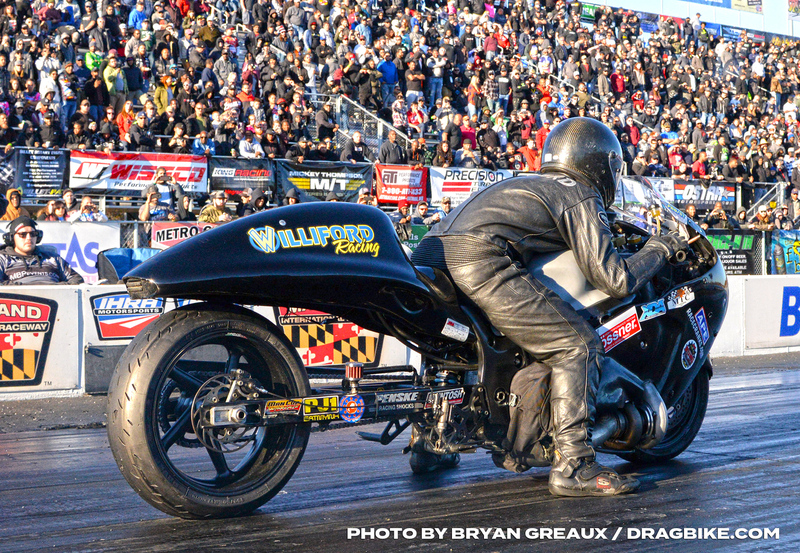 WCF is owned and produced by Jason and Chris Miller of Miller Brothers Productions, and is a must-attend event in the drag racing community. 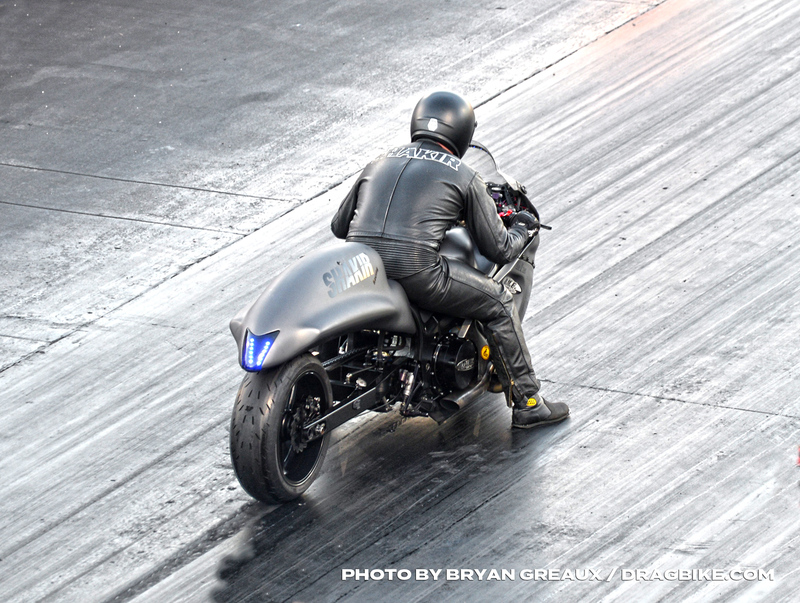 With the announcement of adding Pro Street to this event, Ralphie Navarro of Platinum General Services stepped up as a sponsor for the class, including covering the entry fee for each rider. 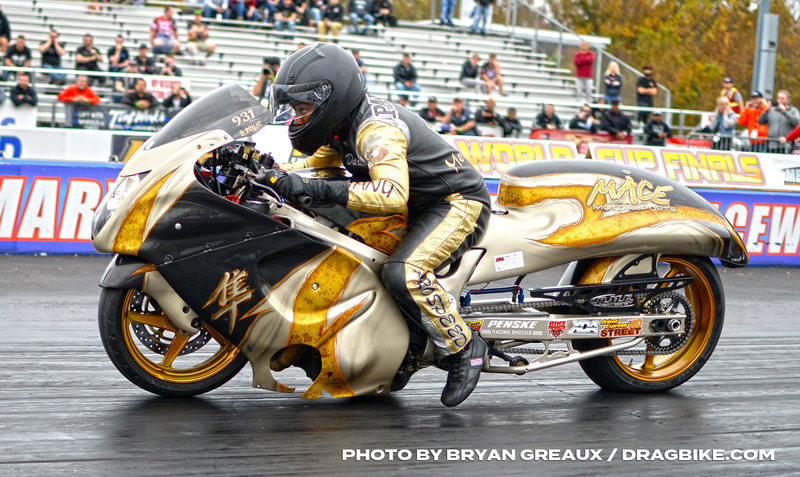 Navarro has attended WCF himself since 2005 and is a 200+ Land Speed member making him a big fan of the motorcycle classes. The Top 10 in points included 2018 champion Rodney Williford, Jeremy Teasley, Chris Connelly, Mark Gargiulo, Justin Shakir, Jordan Hasse, Ryan Schnitz, Darion Payne, Richard Gadson, and James Herbert. 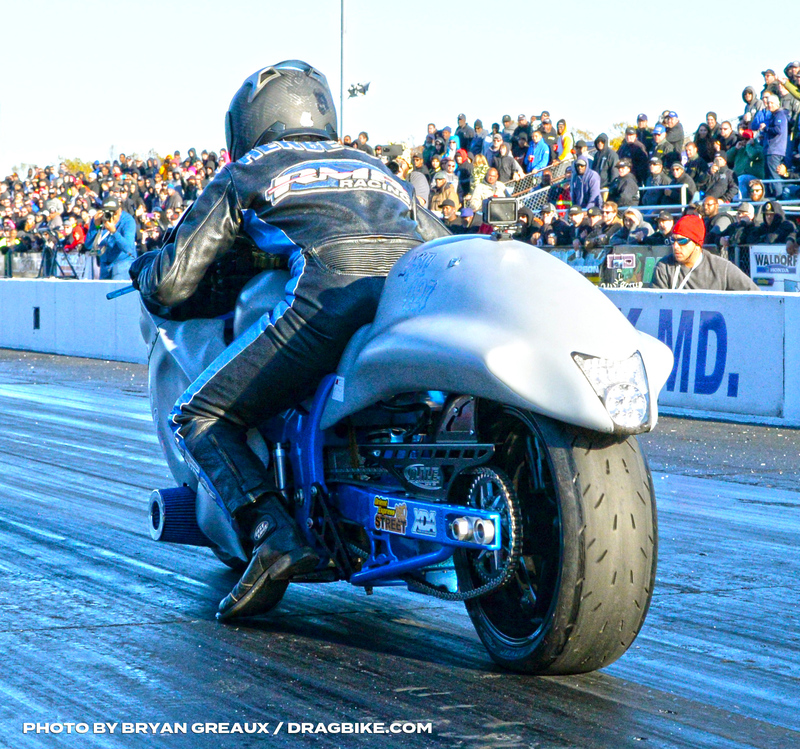 Unfortunately, Gadson was unable to attend the event, so eleventh place finisher Jason Dunigan was next in line to replace Gadson. 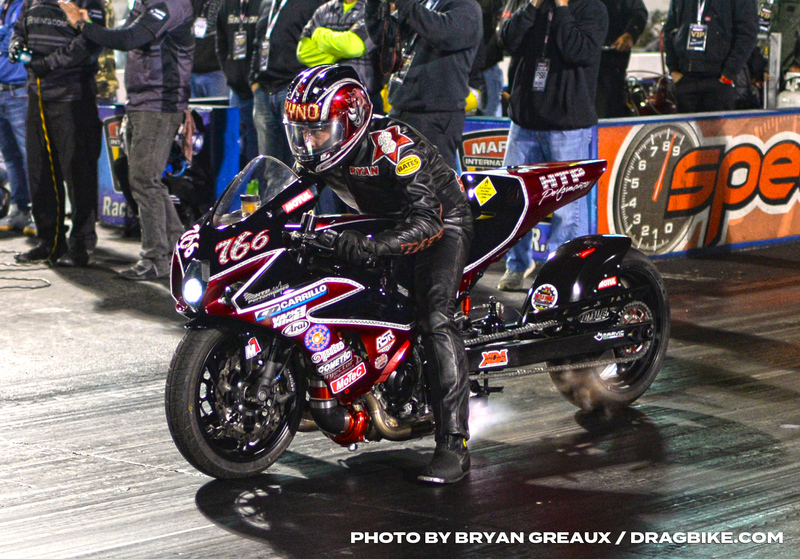 Leading into the event, the riders were excited about competing on one of drag racing’s largest stages, as the WCF is known for shattering records across many genres of racing each year. 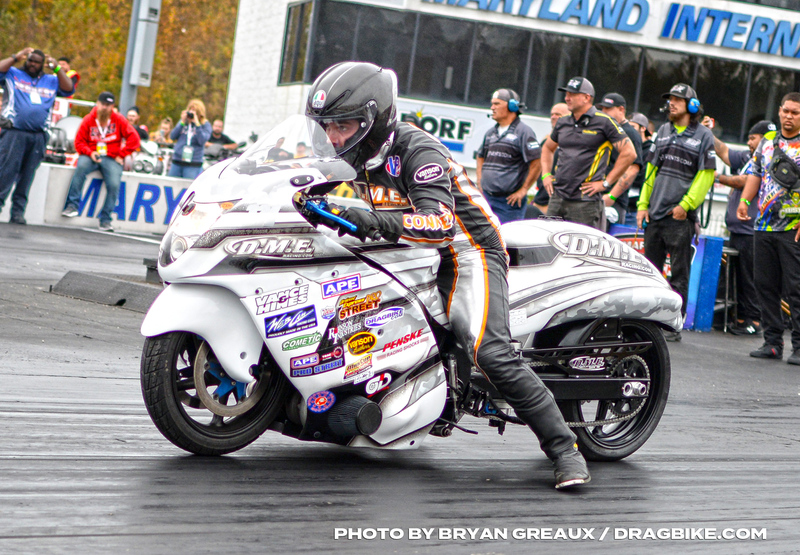 With the 10 best from 2018 competing for a coveted 8 spots, qualifying would be just as dramatic and pressure-packed as the actual eliminator itself. After 5 rounds of qualifying, Ryan Schnitz, from Decatur, IN ran a career-best time of 6.623, moving him up to number 2 on the Pro Street GOAT list behind Rodney Williford. 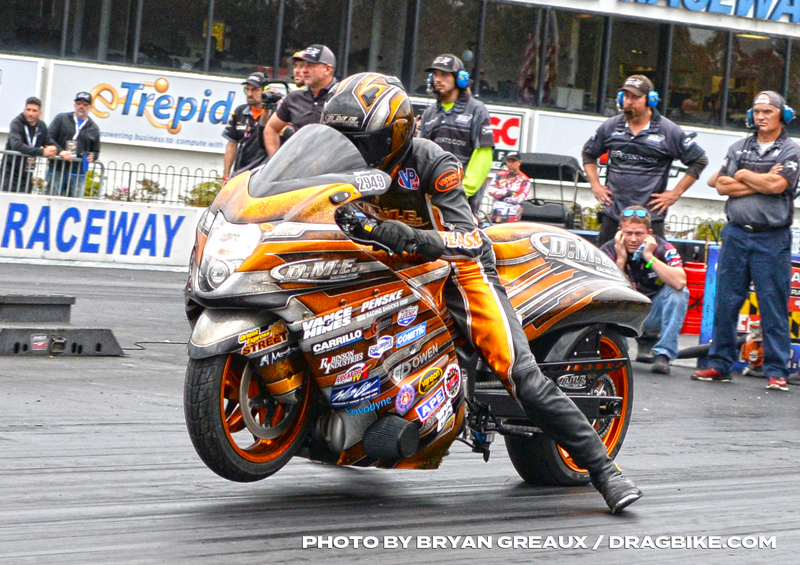 Dunigan qualified on the bump of the 8 bike field at 6.945, bumping out teammate Chris Connelly and James Herbert. 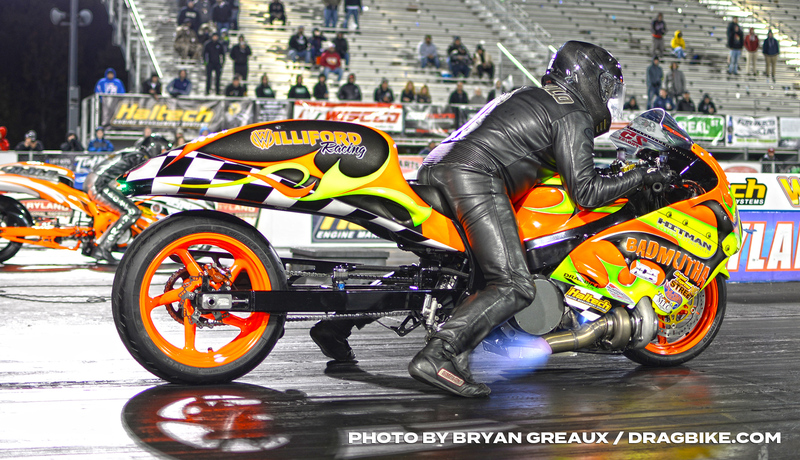 On Sunday eliminations, the Top 4 qualifiers of Schnitz, Shakir, Teasley, and Williford all took first-round victories. This set the tone for round two to be a battle of the big dogs. As the sun set on the evening, Shakir was able to squeak by Teasley, and Schnitz was able to power past arguably the most decorated Pro Street rider of all time, setting up an exciting final with both riders holding the potential for a record-breaking run. 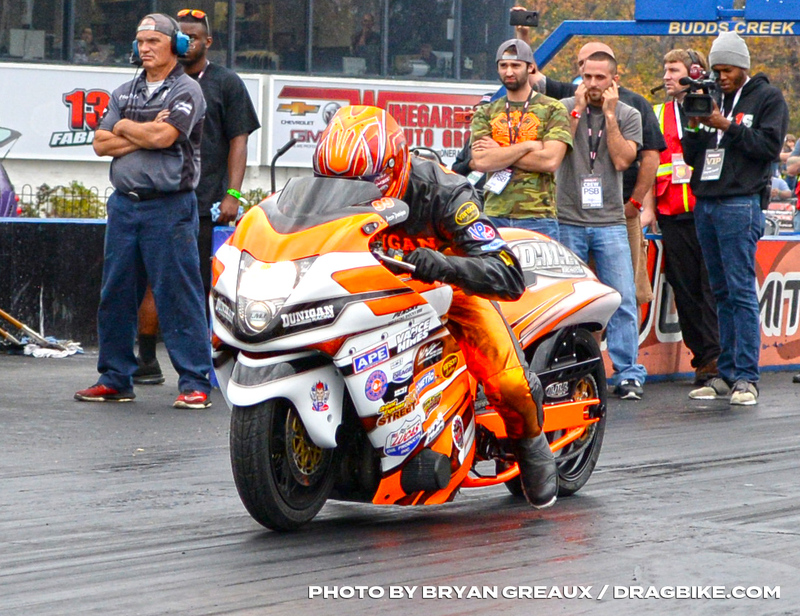 In the end, it was Schnitz on his HTP Performance GSX-R1000, who took out Connecticut based Shakir with a 6.70 to his 6.87. With the grandstands full and the crowd on its feet. 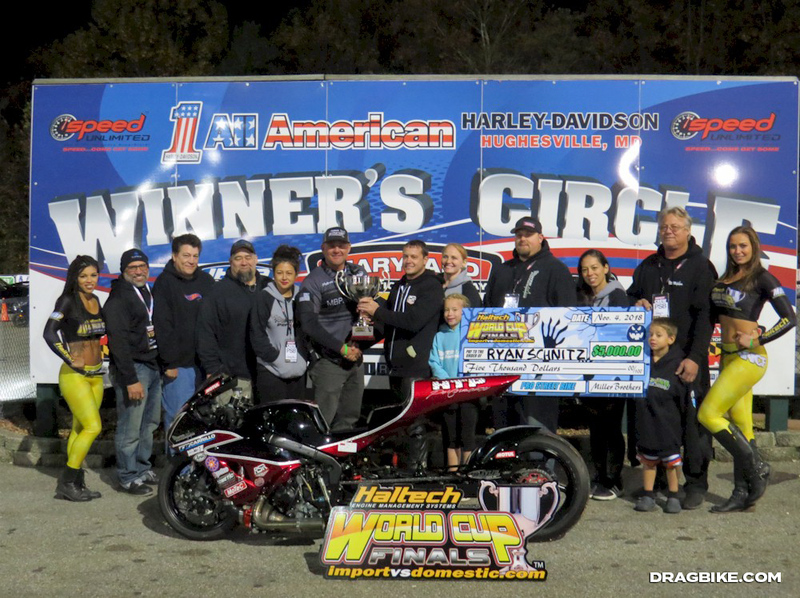 Schnitz won the inaugural running of the Platinum General Services Pro Street bike class at the World Cup Finals, the silver cup, and the $5,000 winner’s purse. 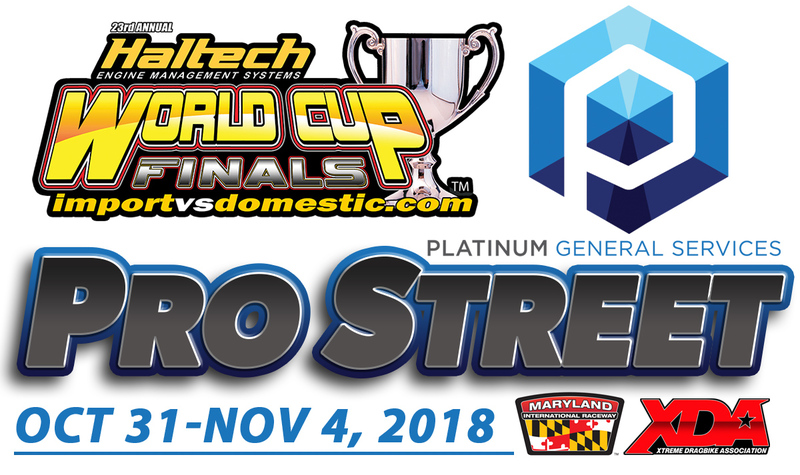 Jason Miller has already announced that Pro Street will return for the 24th World Cup Finals Import vs. Domestic October 30-November 3, 2019. That means that the 2019 XDA Pro Street points chase will be that much more exciting and action filled.